Check out this YouTube film clip about the encroachment of oil and gas development on Chaco Canyon! 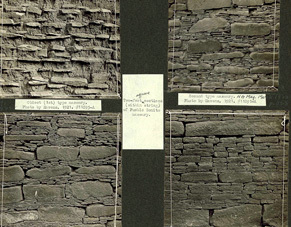 The Chaco Research Archive is an online resource providing access to a wealth of information documenting the history of archaeological research in Chaco Canyon, New Mexico. The archive includes material from dozens of sites excavated in the Chaco Culture National Historical Park and beyond.